Mahindra 585 DI Power+ is 50 HP tractor packed with immense power to handle the most difficult of tasks with considerable ease. 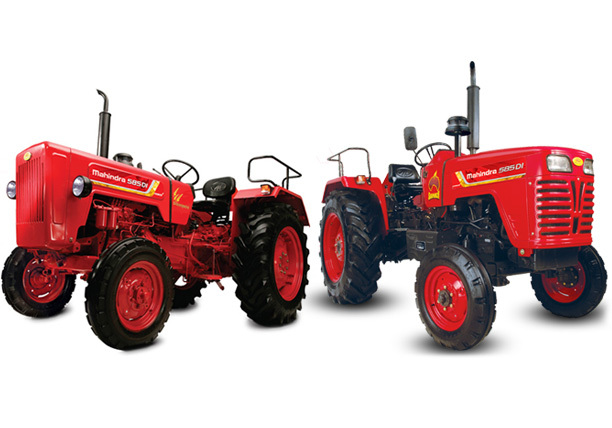 It has been specially designed to handle all kinds of agricultural and haulage applications. It has multiple gear speeds, suitable to handle a host of agricultural implements like rotavator, potato planter, potato digger, reaper and leveller. It is available in both Sarpanch & Bhoomiputra look offering the flexibility to choose as per one’s requirement.